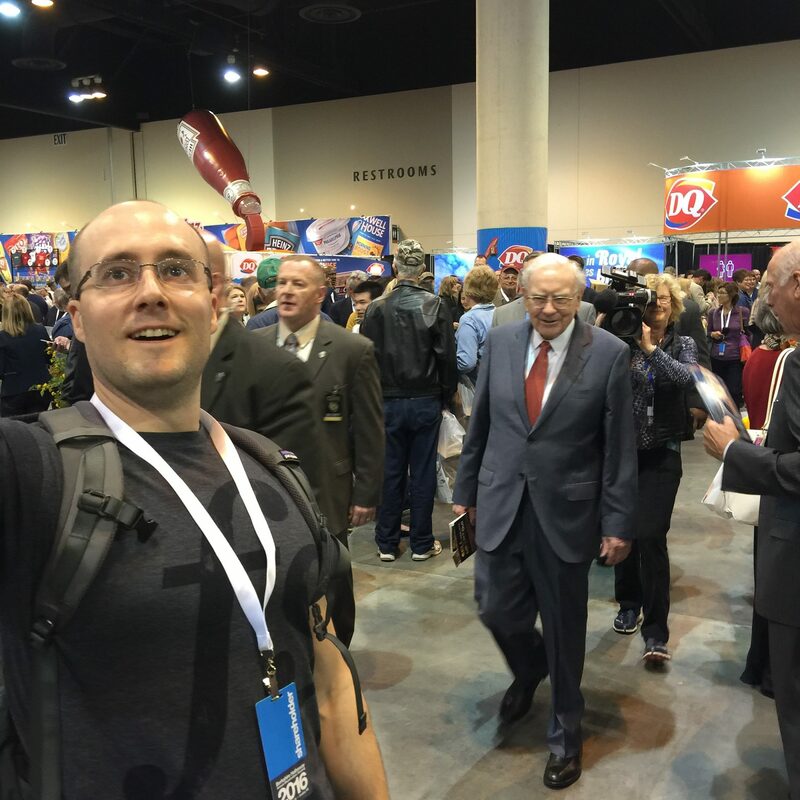 After a decade of attending the Berkshire Hathaway annual shareholders meeting, these are the thoughts and experiences that stand out the most to me. I’ve been going to the Berkshire Hathaway annual shareholders meeting almost yearly since 2008. My routine might be familiar to many – maybe uncomfortably so — and yet that routine is part of the experience. After missing the meeting one year because of a cancelled Friday flight, I decided to start adding a bigger margin of safety and arriving on Thursday. If the flight is on time, it gives me two days to hang out before Saturday’s meeting, and I put that time to good use. Usually the meals leading up to the meeting are filled with friends, FS readers, and business partners. When the big day finally arrives, I get up as early as my friends allow and drag everyone to the meeting, waiting in line at the CenturyLink Center’s south entrance to get a good seat. 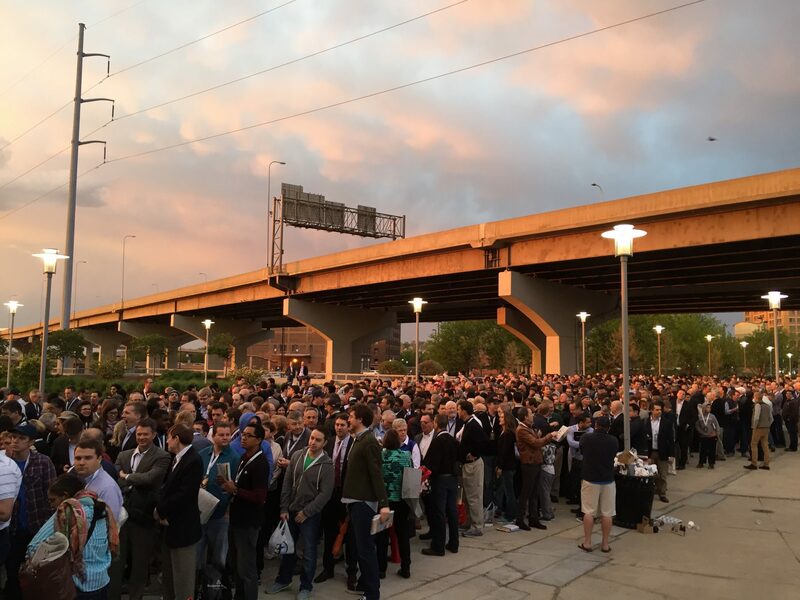 The crowd at the door is full of hedge fund managers, teachers, small investors, technology entrepreneurs, college students, people from all over — Buffett and Munger junkies all. It’s a motley crew, to say the least. As a group, we’ve all got some peculiar wiring. More than once, we’ve sat out there in the rain, more or less oblivious to the bad weather, as we discussed such topics as first-conclusion bias, insurance float, the intricacies of goodwill accounting, the merits of the latest acquisition, and the future of discount furniture retailing. As the meeting gets started, I listen as intently as I can, but like most people in the audience, I find myself drifting from time to time. The bland questions seem to repeat year after year and offer the same predictable answers as the year before. Fortunately, the questions have improved since Warren changed the meeting format by inviting analysts and reporters. So sleepy or not, I listen, I write down notes, I laugh, I rummage around the Convention area and eat Dilly Bars and See’s Candy, I return to the meeting and learn some more. Write, eat, write, whisper, laugh, write, whisper, laugh, write. At some point, the day is up and it feels like we’ve barely scratched the surface. What about last year’s unusually high amortization charge? After the meeting, it’s time for a drink at the hotel across the street. All I want to do is take a nap, but that’s not what I’m here to do. I try to meet with one particular person, but I see someone else, and of course he’s got a friend in tow. Then I see an employee from Berkshire whom I want to ask a question, so I ditch my friends for a minute. Then I see the professor I met that one year. Then I see… This goes on for a few hours, until dinnertime. Dinner, of course, is simply more of this. More friends; more talking about business, investing, learning, and mental models; more catching up. On Sunday, I get up early again and go to another breakfast, or perhaps a brunch meeting. I meet up with more old friends, more new acquaintances. 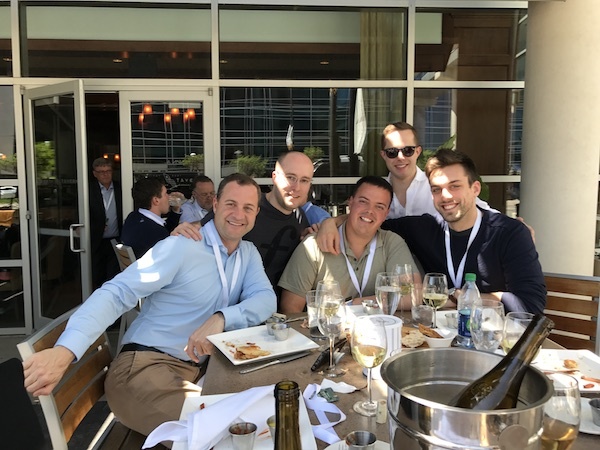 The Berkshire Hathaway annual meeting is an excuse to gorge — not just on Dilly Bars, See’s Candy, and steak, which I wholeheartedly consume, but also on friends, conversation, and learning. The whole experience is intensely stimulating, in the mildly stressful “these people are a lot smarter than me; I really need to read more” kind of way.